Vancouver needs another bubble tea joint as much as it needs more exotic cars with "N" decals. But they seem to open up regularly and people flock to them like it is still a new thing. 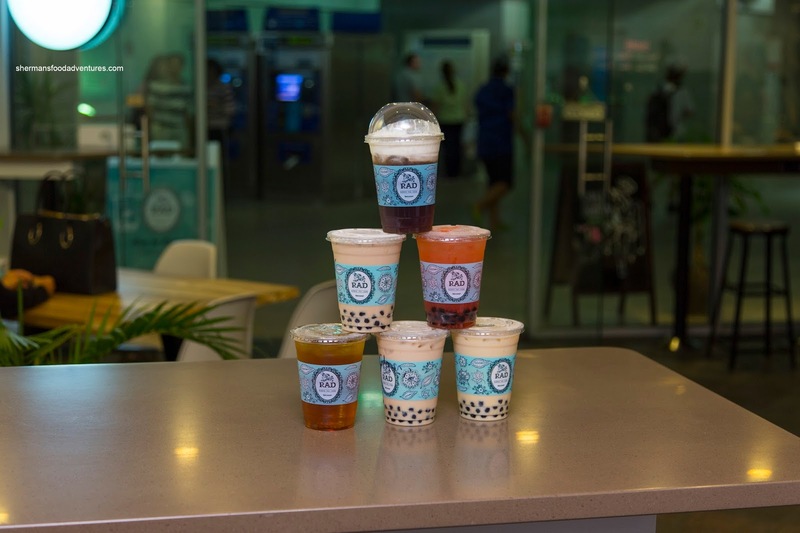 To be fair, some of them are pretty good and help up the bubble tea (or boba as they like to say in the States) game here in the Lower Mainland. It has been nice to see the popularization of customizing drinks where one could choose the sugar content as well as the amount of ice. But to me, even at 1/2 sweet, some places are still pretty sugary. 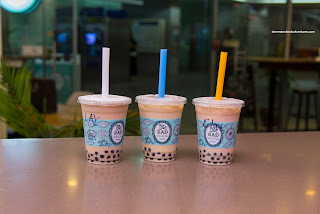 At 100% sweet, they are not even drinkable in my personal opinion (re: Wintermelon at Gong Cha). So when I was invited to check out Rad Tea Room by Diana, I was curious to see what they had to offer that was different than the rest of the competition. Right off the bat, the location threw me for a loop as it resides underground in the Granville Street Skytrain station. 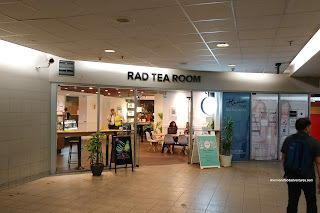 Despite this, the room was inviting and well-lit. 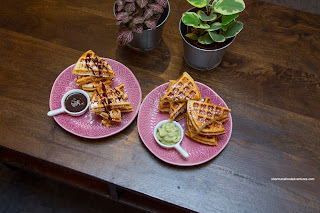 Before we got to the drinks, we sampled 2 versions of their Waffles. The first came with Matcha Cream and the second was Lavender Chocolate. I thought the light and airy matcha cream was spot on in terms of taste with a strong enough flavour without being overly bitter. It was purposefully sweet as well. The lavender was definitely impactful, but the dark chocolate helped balance it off so it wasn't too floral. I thought the waffles were decent, but a touch dense. Onto the drinks, I tried the Mango Frappe first and it was literally like drinking a mango. 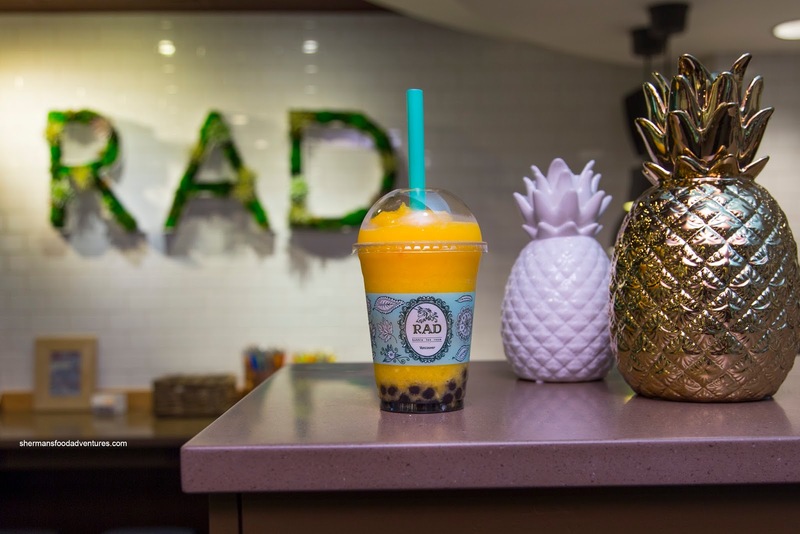 This was due to the ample amount of fruity bits of mango as well as the sweet and aromatic taste of the slush itself. I thought it could've been blended even smoother though as there was some icy bits. 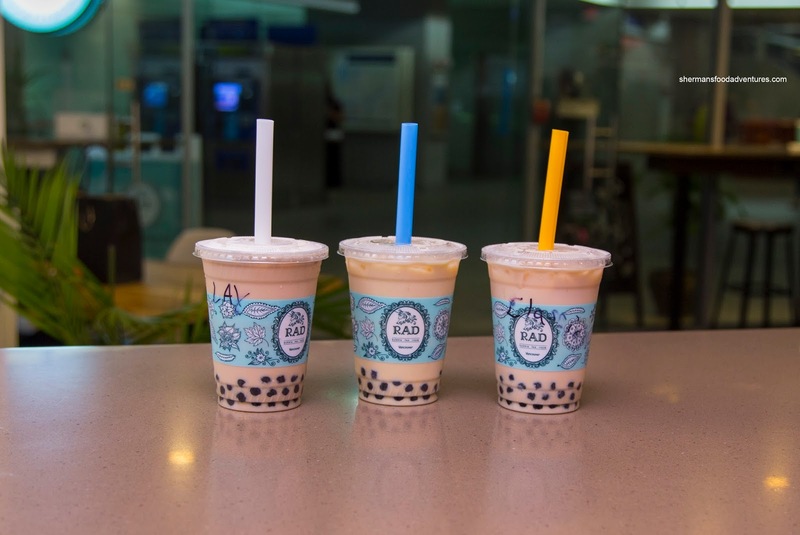 Next up, I sampled a trio of teas including the Classic, Oolong Milk Tea and Lavender. Made with black tea, the classic was more robust and rich compared to the milder and more floral notes. Both were more tea-focused in flavour where the milkiness was light and not pronounced. The sweetness level (at default) was very moderate where it allowed the tea flavours to really shine. This would be equal to 30% sugar at most other places in town. Personally, I prefer this kind of milk tea but I can see some who might consider not creamy or sweet enough. It is purely subjective. I do know that I wasn't a fan of the Lavender, not because it wasn't good, it was just too floral for me. This is also a personal preference, so don't take my word for it if you like lavender. 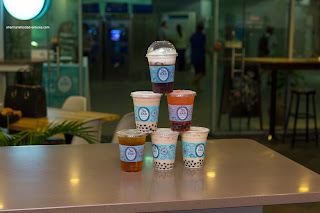 Atop the drink tower we made for an IG pic (of course we did), there was the Wintermelon Tea Cap that was reminiscent of the signature drink at Gong Cha. However, unlike the one at Gong Cha, this was drinkable. It was only purposefully sweet with a caramel finish and I could actually taste the subtle flavour of the wintermelon. I found the one at Gong Cha far too sweet and impossible to finish. Something lighter and fruitier was the Strawberry Tea Mocktail which was fizzy and refreshing. I appreciated that it tasted like strawberries rather than a candied-version. Also, it followed the theme as being mildly sweet (actually not sweet at all). As you can see, I'm biased towards drinks that are naturally flavoured and do not rely on sugar. 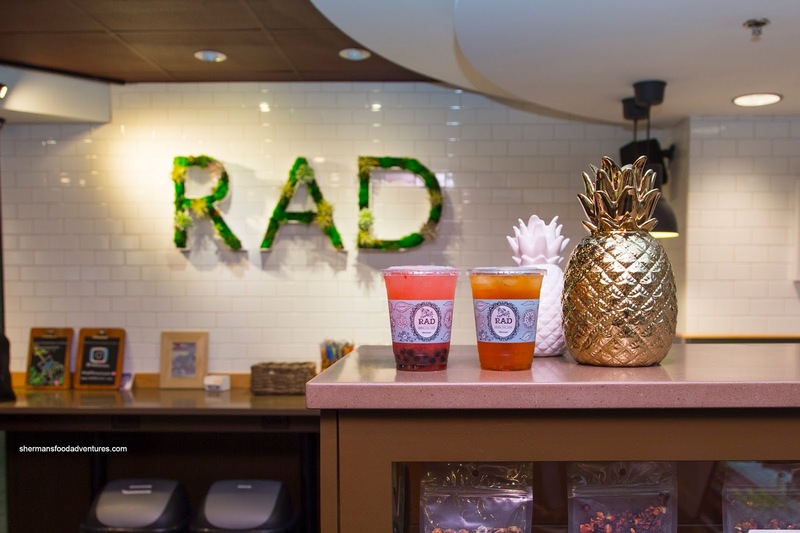 Hence, for me at least, Rad Tea would be my first choice in Vancity. Only issue is it is nowhere close to me!